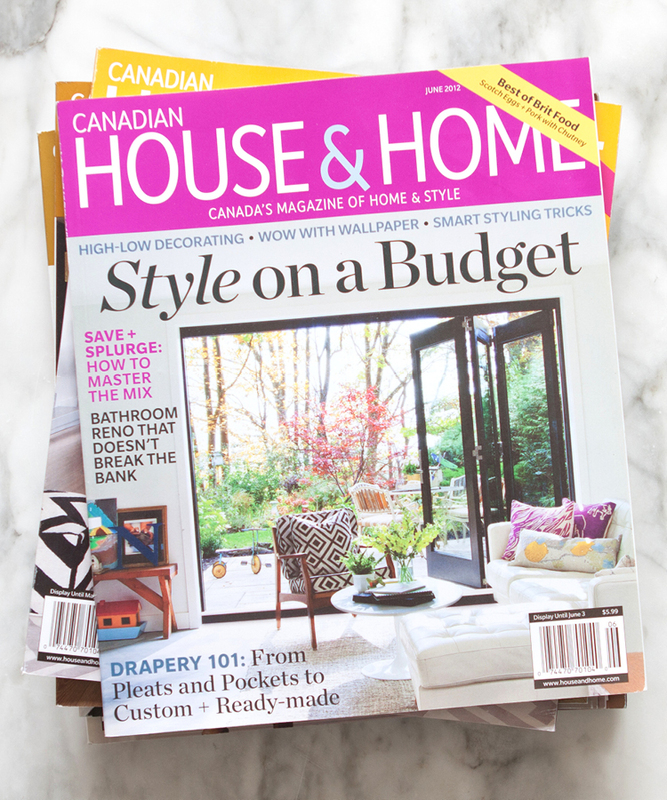 Over the years at Canadian House & Home magazine, I worked on many features. It would be crazy to show you all the stories I've created over the 17 years, instead I thought I would show you some of my favourites. Some even have links to the videos relating to the feature. Sit back and enjoy! 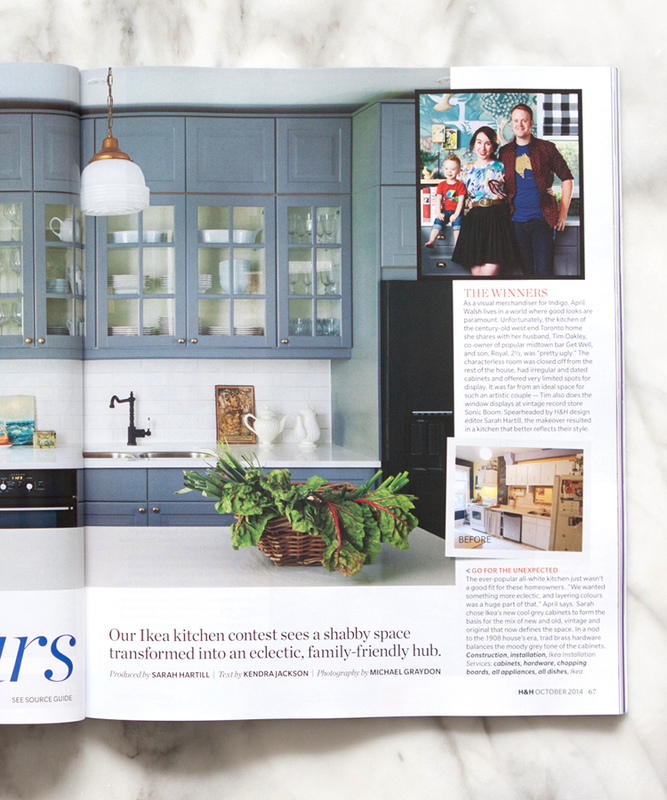 On House&Home TV, meet the winners of the Ikea Kitchen Contest and see how their space was transformed from a mismatched mess into a personalized, playful kitchen designed by Sarah Hartill. 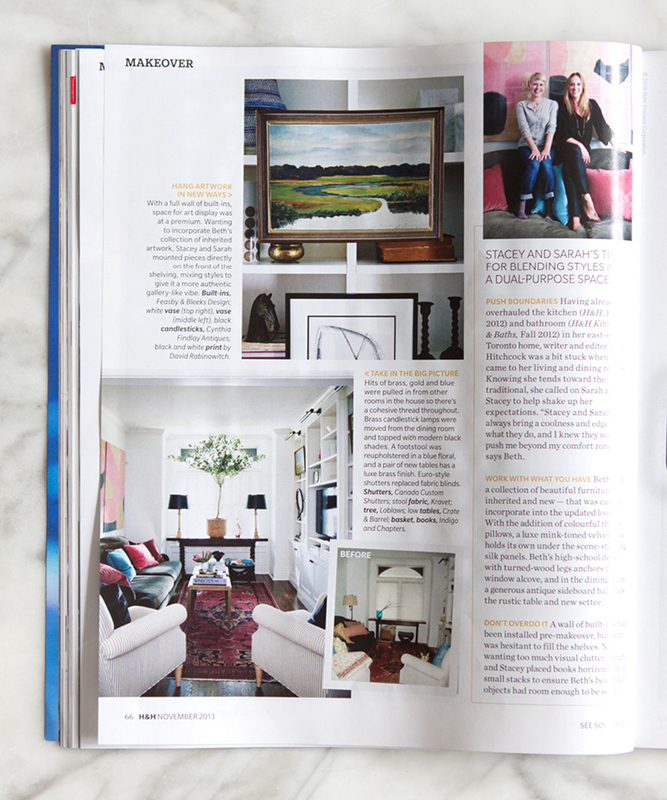 On House&Home TV, see Sarah Hartill and Stacey Smithers give a traditional space a bolder, more modern look. 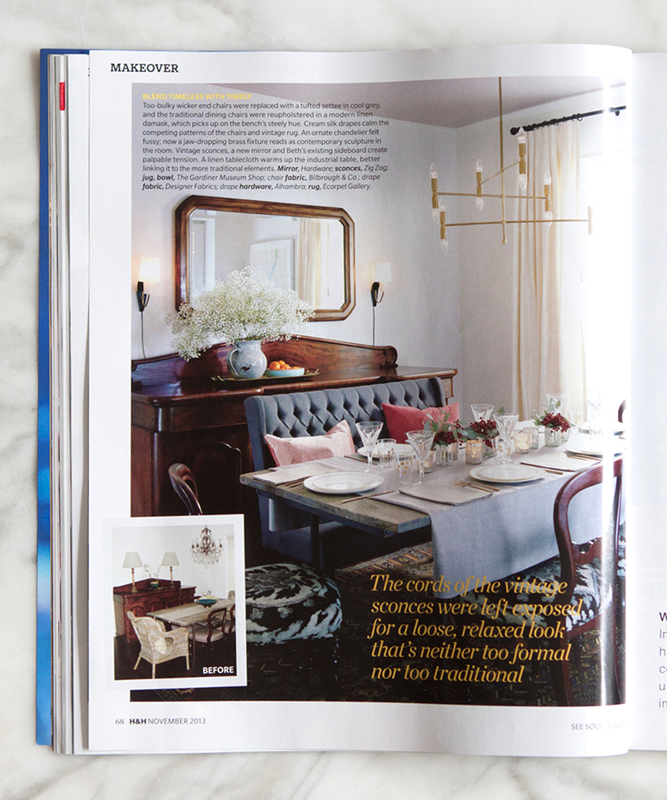 Learn their tips on how to enliven rooms using colour, artwork, fabrics and fresh accents. 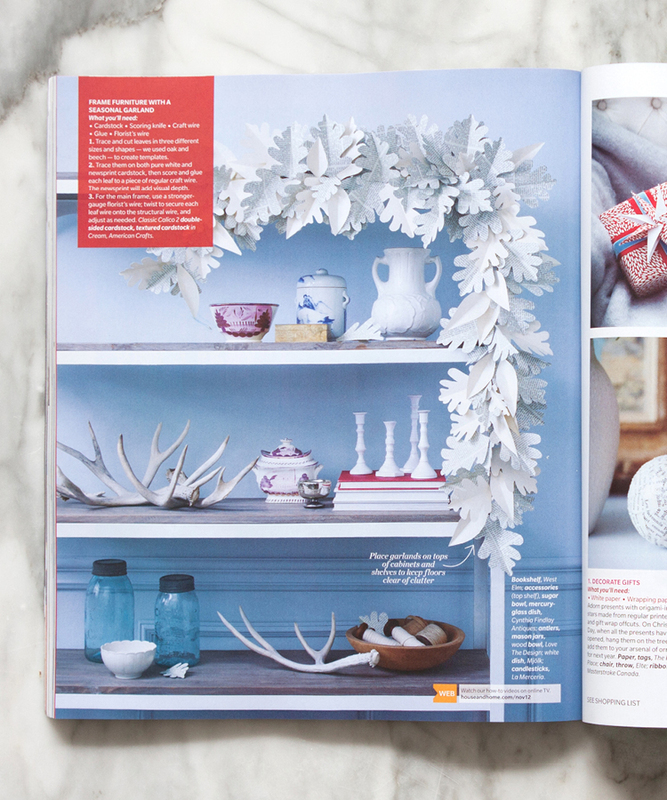 On House&Home TV, see how Sarah Hartill and Ikea put a Nordic-cottage spin on a seriously out-of-date family kitchen. On House&Home TV, Sarah Hartill explains how she transformed her compact family home into a chic open-concept space with an addition. 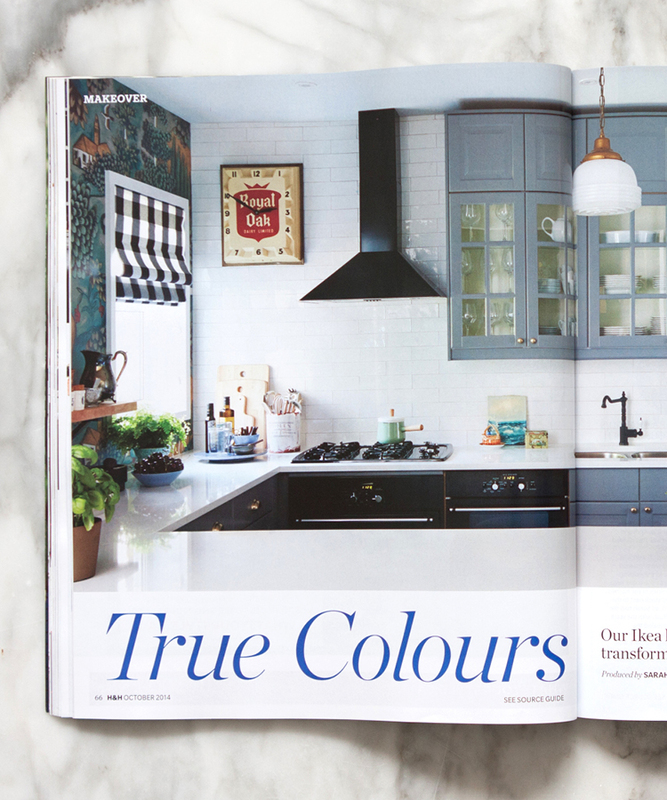 Learn her favourite space-saving details and budget tips, and watch how Sarah creates a personal look with a mix of custom details and Ikea cabinetry. On House&Home TV, take a tour of Sarah's basement - it's bright, airy and organized. 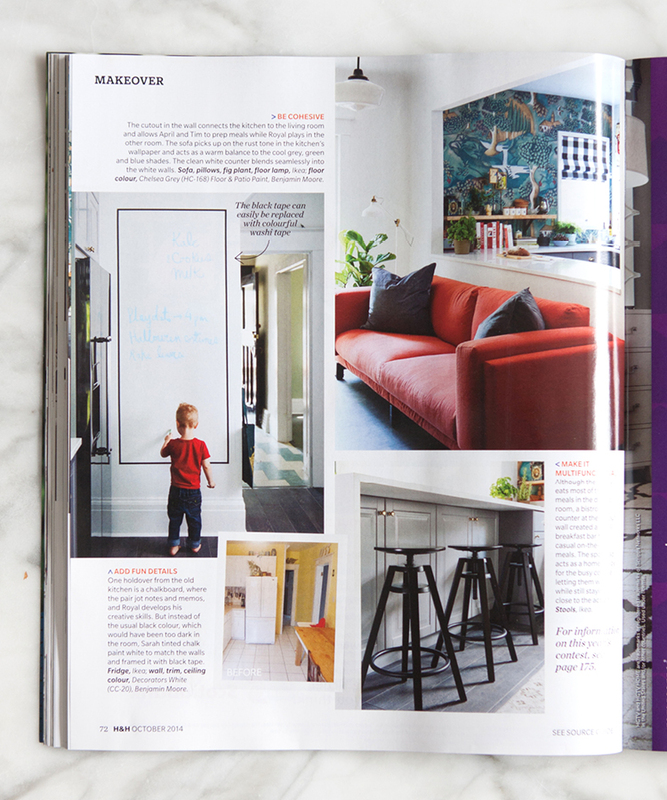 Sarah Hartill explains how she transformed an open-concept basement into a multipurpose family room with a home office, bar, kitchenette and play zone. On House&Home TV, Sarah Hartill reveals a newly renovated family bathroom with added storage and bright, graphic fabrics. Discover her affordable bathroom update tips, such as opting for an Ikea double vanity, subway tiles and small-space, custom storage.